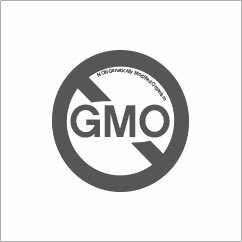 The concept of Preserved Identity (IP) refers to the absence of genetically modified organisms (GMO). This certification is related to tracking of production. At BTSA we know the origin and all the steps that soybean based raw materials have gone through before reaching our facilities. BTSA’s IP tracking system ensures the production of ingredients from Non-GMO soybean oil for our product lines of Tocobiol® and Natural Tocopherols.